Despite taking time to get his act together over fences, Roll The Dough made it three wins from the last four, after an ever-excellent ride from Champion Jockey Richard Johnson. Prominent throughout chasing the leaders, Johnson cut every corner on the inside. Soon after going second with four fences to jump, he quickly asserted to the lead, opening up by four lengths. He was driven out, and proved a handsome winner for Philip Hobbs, who has started this season much better than he did the last. Three of the first four home were the three held up in the early stages, and Youknowell - sporting the famous green and yellow hoops of JP McManus, came from off the pace to land the finale at Plumpton. Travelling strongly throughout, he crept into contention round the final turn, as many of his rivals seemed to be going backwards. He led between 2 out and the last, and drew clear on the flat very readily. Smart performance. Jason Watson can do no wrong at the moment, and after returning from Italy, where won on the Luca Cumani-trained God Given in a Group 1, he was back on home soil to take the Kempton opener with Watheerah. 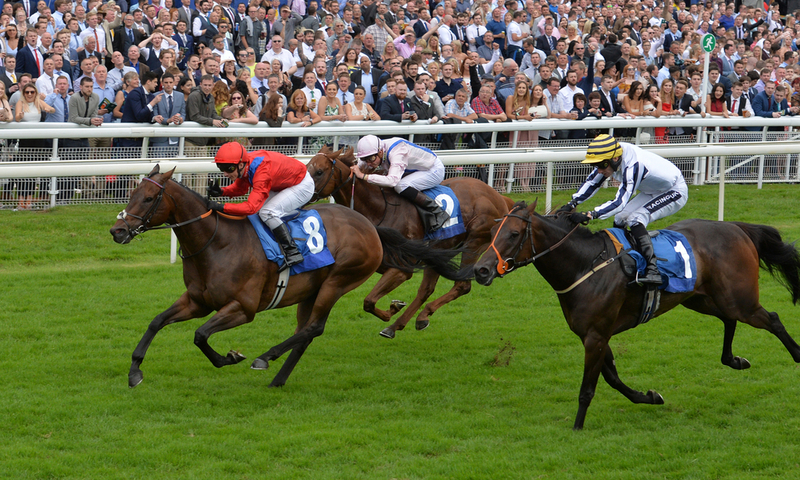 Following Al Mureib and Adam Kirby throughout - who remains a five race maiden, the two prominent in the betting beforehand drew clear, and Watheerah held the edge inside the final 250 yards. Fabiolla was back in third.